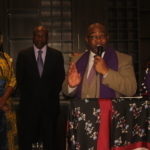 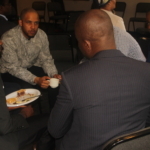 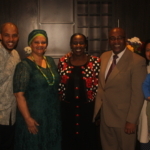 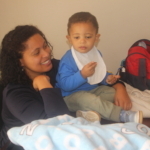 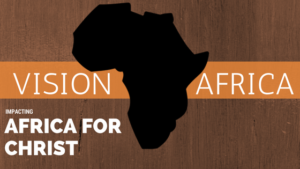 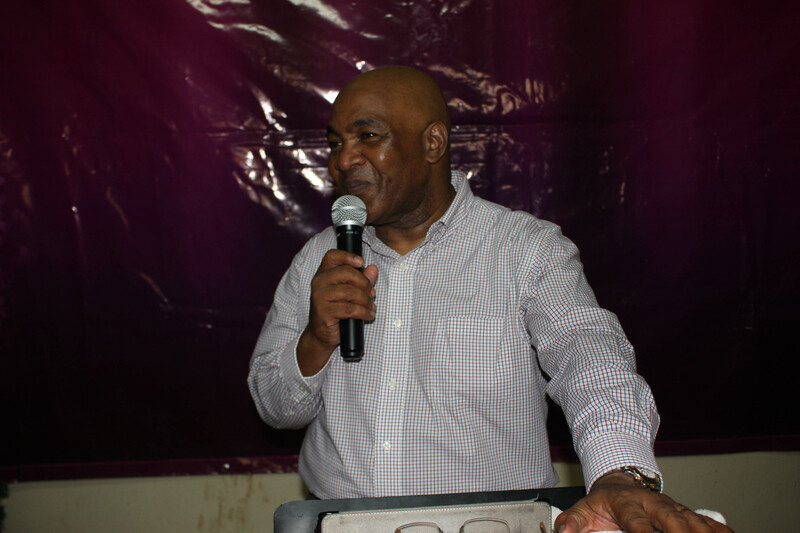 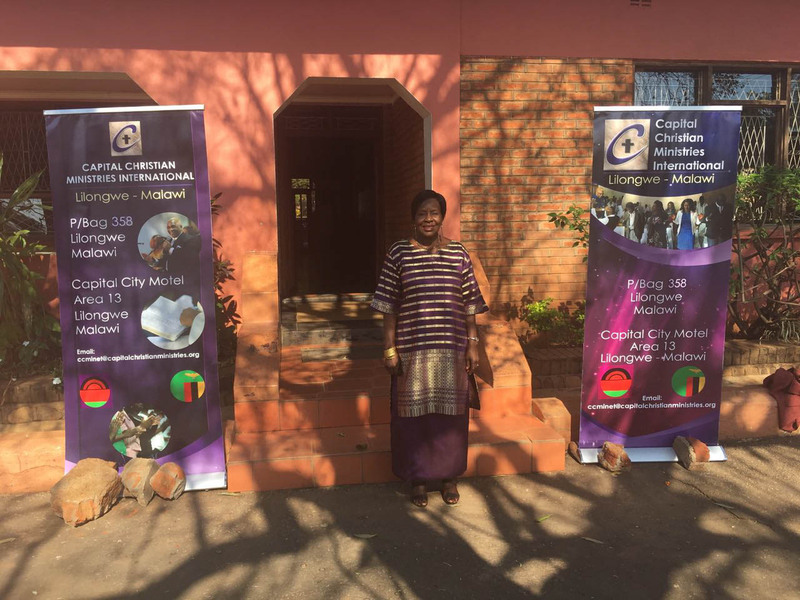 As a ministry called to plant a Local Church Based Multifaceted Christian Ministry in every Capital City of Africa, Capital Christian Ministries International sends out missionaries to various capital cities of Africa. 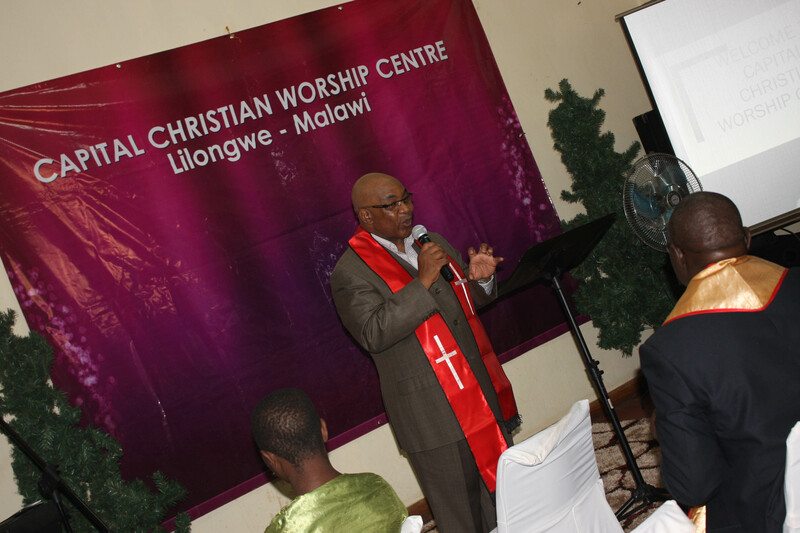 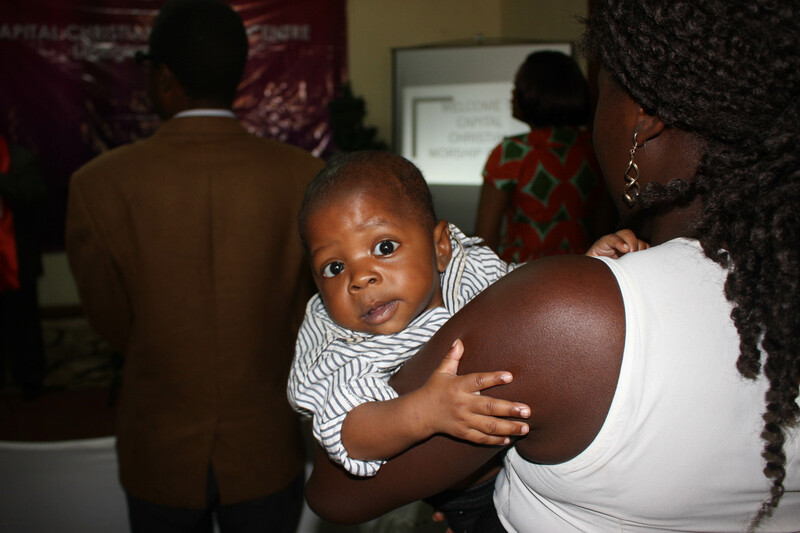 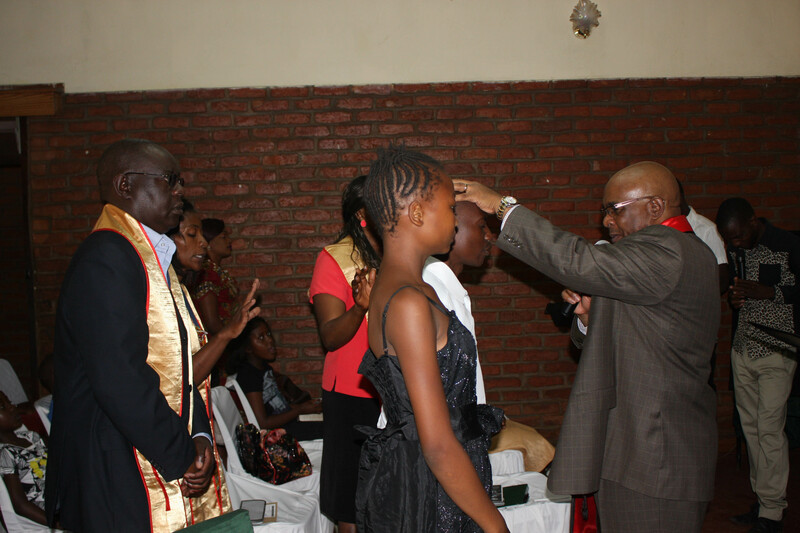 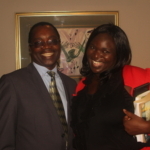 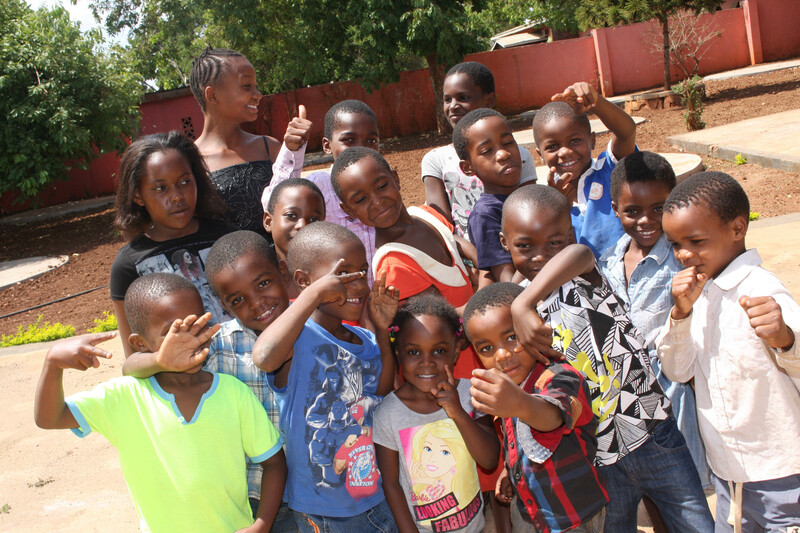 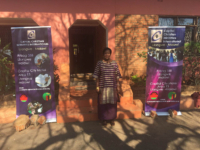 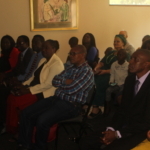 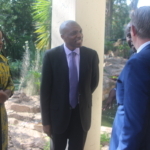 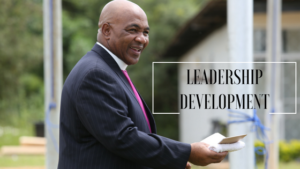 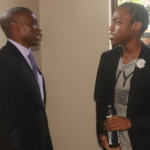 God has enabled us to firmly establish a mission’s frontier in Lilongwe Malawi. 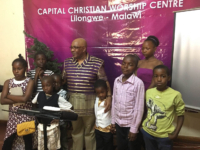 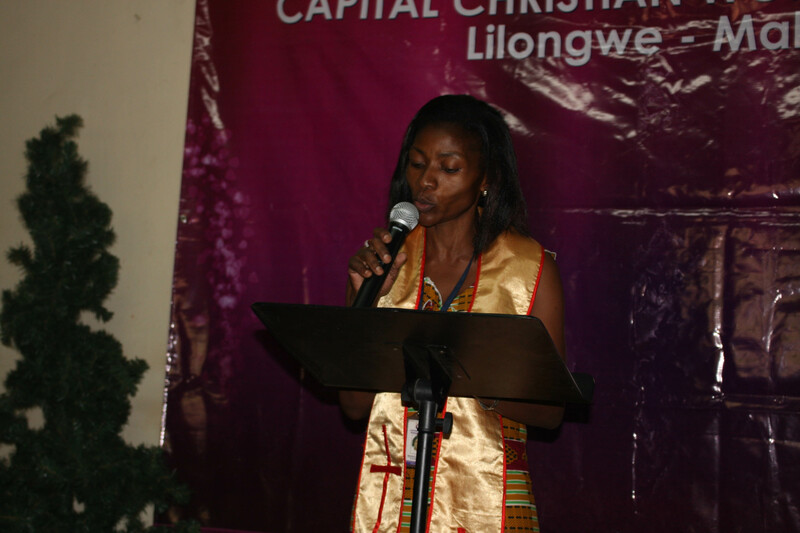 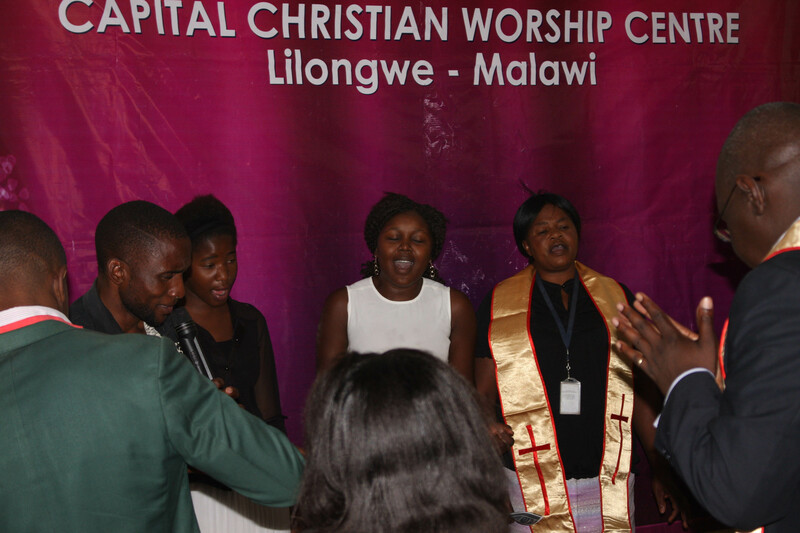 Our Capital Christian Family in Malawi is a growing congregation of men and women who love the Lord and love His presence. Whether you are visiting, coming to Church for the first time or are looking for a new church to join, Capital Christian Worship Centre Lilongwe seeks to serve the people of Lilongwe and beyond, showing our community by our words and actions who Jesus is and why He came. 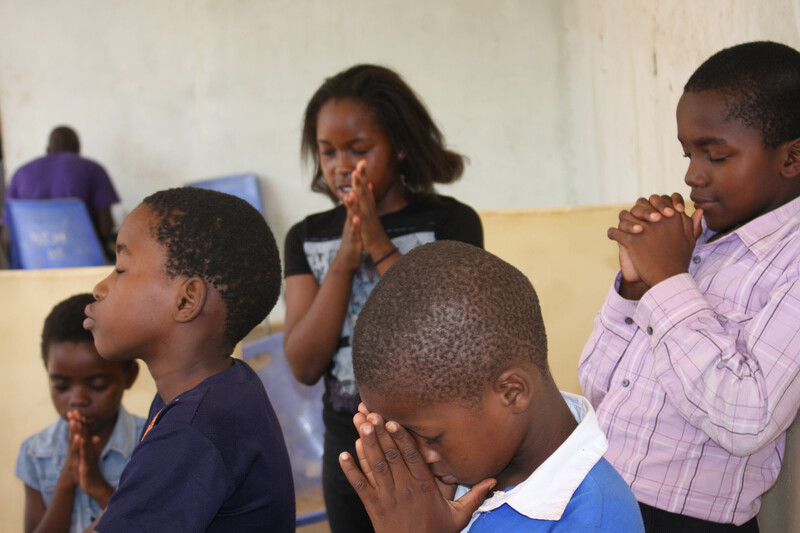 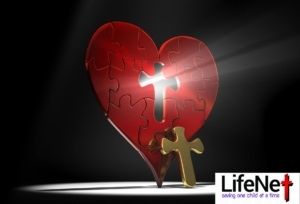 Our purpose is to bring people into a meaningful relationship with Jesus Christ through the Gospel. 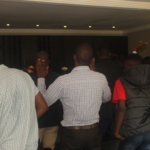 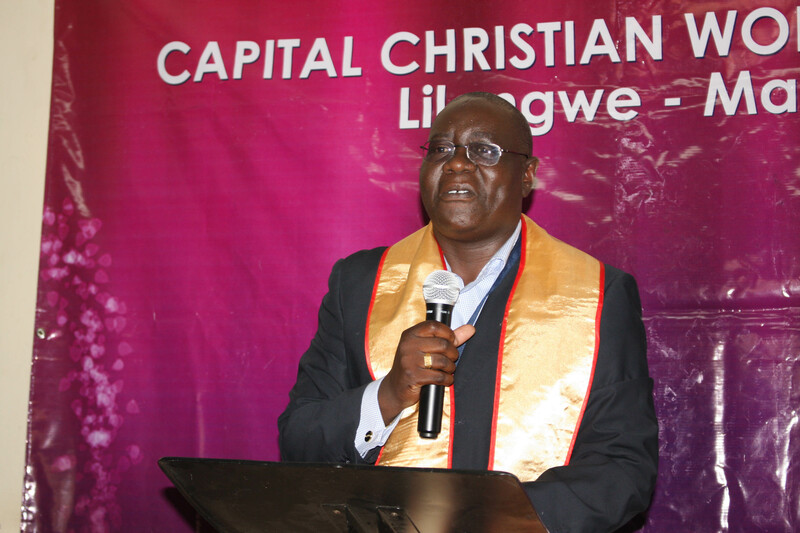 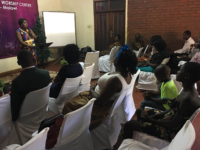 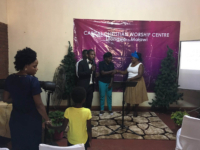 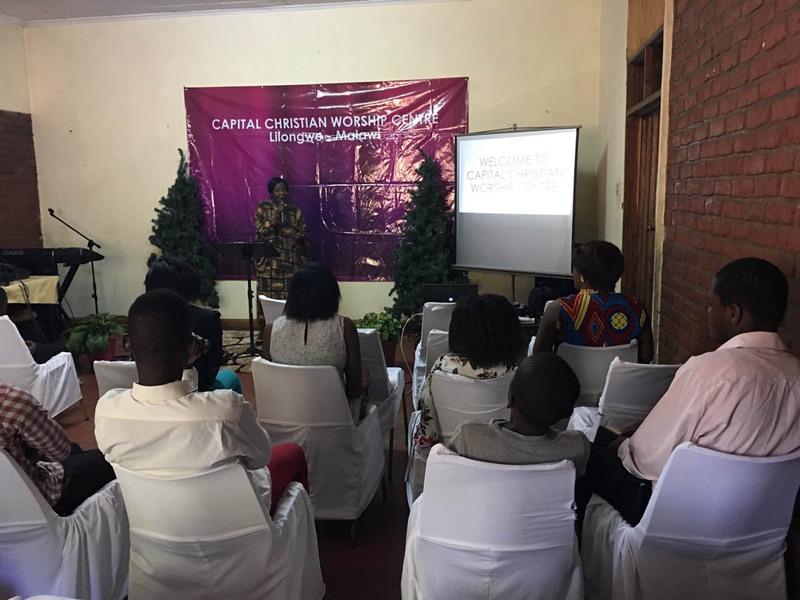 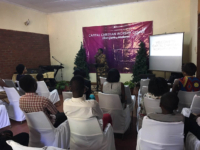 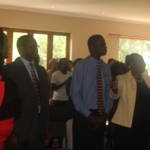 Capital Christian Worship Centre Lilongwe congregation meets for Sunday Worship Services at Crossroads Hotel in the Auditorium Hall, located at Crossroads Complex Mchinji Roundabout, and on week days during Christian Life Care group meetings within the community. 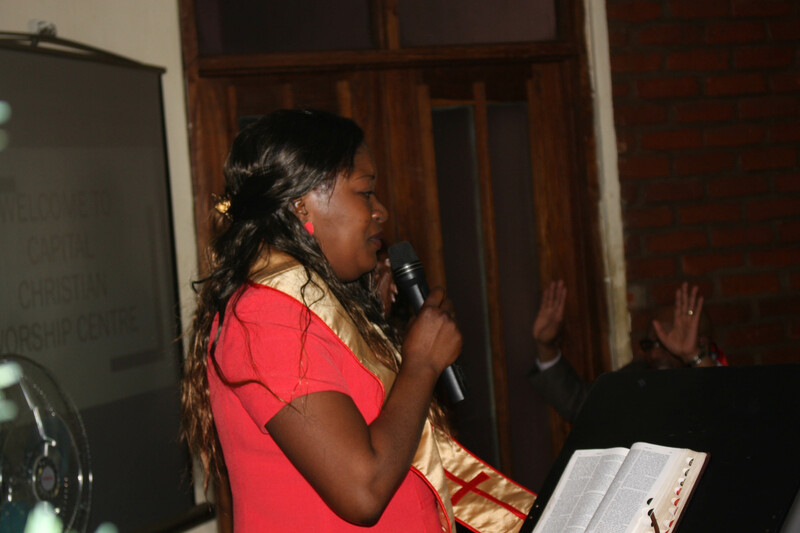 Our vision as a City Church is to see the whole city of Pretoria covered with the message of Christ. 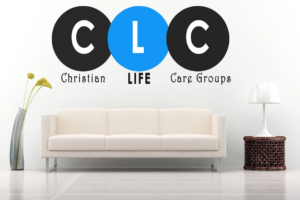 As a local Church we see ourselves reaching out to every corner of the city. 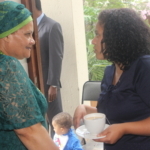 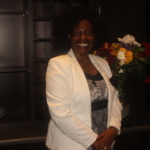 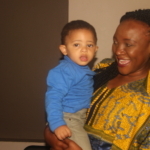 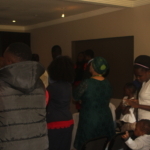 Our beloved Capital Christian Family in Pretoria is saturated with worshipers at heart. 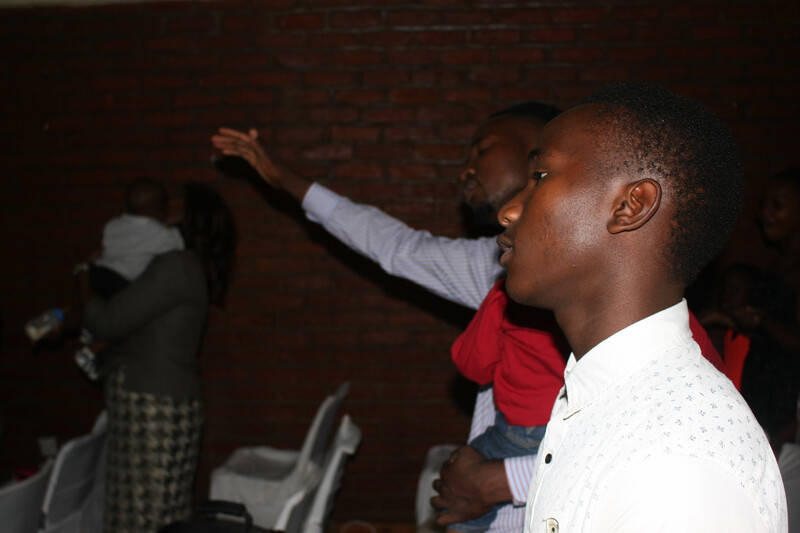 Men and women who love the presence of the Lord. 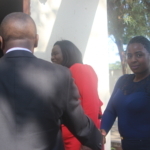 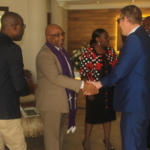 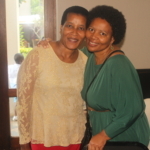 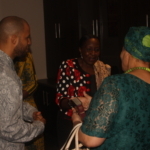 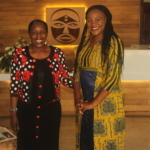 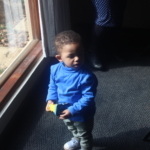 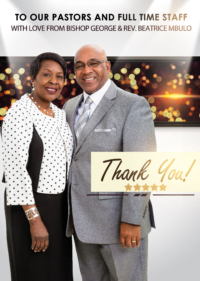 They meet for power packed Sunday Worship Services, at the Villa Africa Boutique Hotel in the Board room, and on week days during Christian Life Care group meetings within the community.